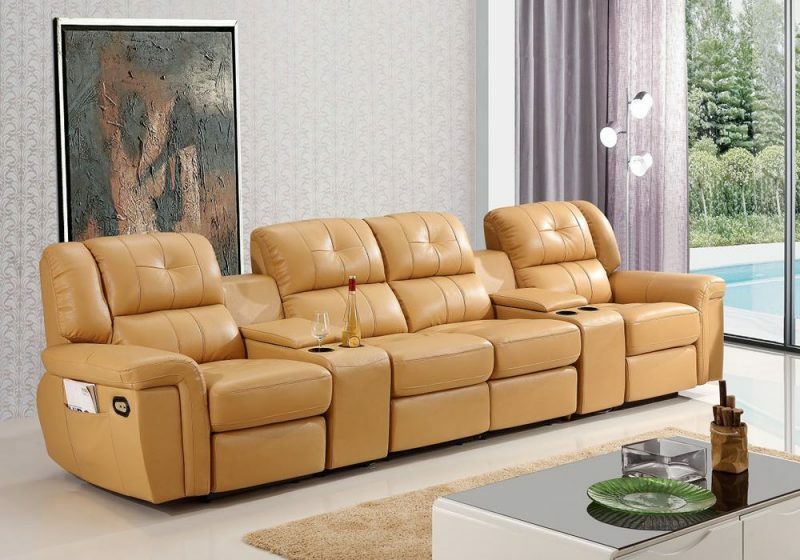 This is the stylish and popular home theatre recliner in luxurious Italian Leather and Pleather, developed to the highest standards, providing strength, durability and supreme comfort. Featuring side-by-side recliners, a theatre suite is the perfect addition to any movie lover’s home. Just pop some popcorn, get your flick ready and then prepare to sit back and put your feet up! Fully Customisable: Not the style or colour you are looking? No need to worry, we can custom make your lounge in line with your unique needs and wants. Please contact your local showroom for more details.